In this three day workshop, you’ll learn about your dog’s natural drives and how to assess them. Then, we’ll teach you fun and simple strategies you can implement and games you can play in order to build the drives you need for your sport or work application. 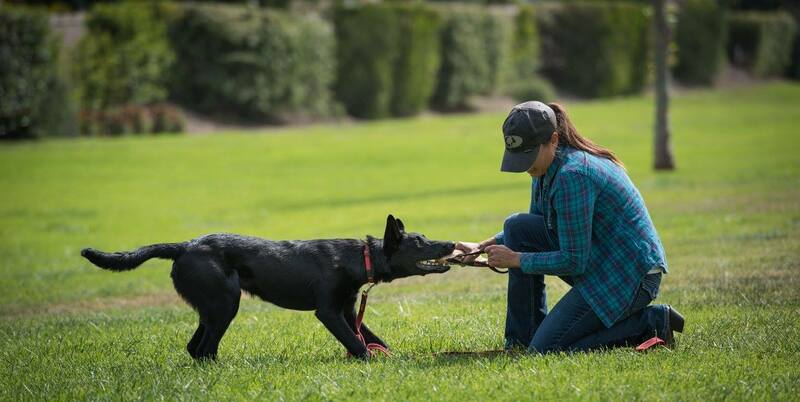 You’ll also learn proper toy play and tug play strategies that are optimal for boosting engagement, focus and motivation and, we’ll show you how to incorporate tug play and toy rewards into your training to bring energy, power, speed and determination. This seminar is ideal for those active in dog sports and those training for work applications such as Search and Rescue, where drive is an integral part of the training program. Contact Trina or Autumn at A Canine Experience for more information.